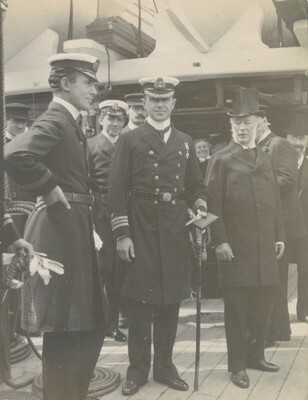 Vice-Admiral Sir Charles William Rawson Royds KBE CMG ADC FRGS (1 February 1876 – 5 January 1931) was a career Royal Navy officer who later served as Assistant Commissioner "A" of the London Metropolitan Police from 1926 to 1931. 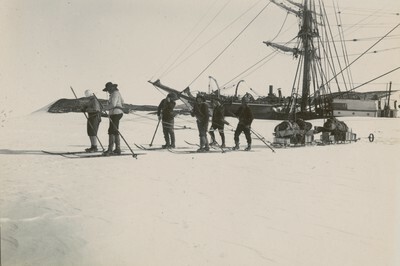 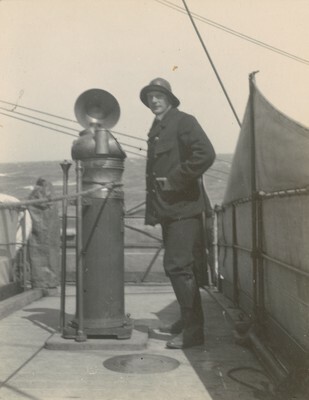 From 1901 to 1904, Royds was First Lieutenant of the RRS Discovery on Robert Falcon Scott's National Antarctic Expedition. 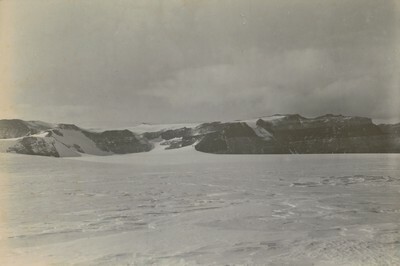 Cape Royds in Antarctica was named after him.